A classic pair of stud earrings. Cubic zirconia clasped in silver, this timeless elegance, equally at home at work or on a special night out. 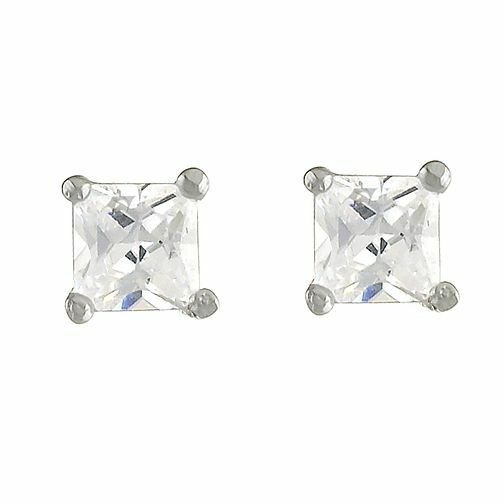 Sterling Silver Cubic Zirconia Stud Earrings is rated 5.0 out of 5 by 1. Rated 5 out of 5 by Anonymous from Excellent This is really nice and I aam so much happy that I bought this.